Create salon-quality colour with our revolutionary 2-step system. 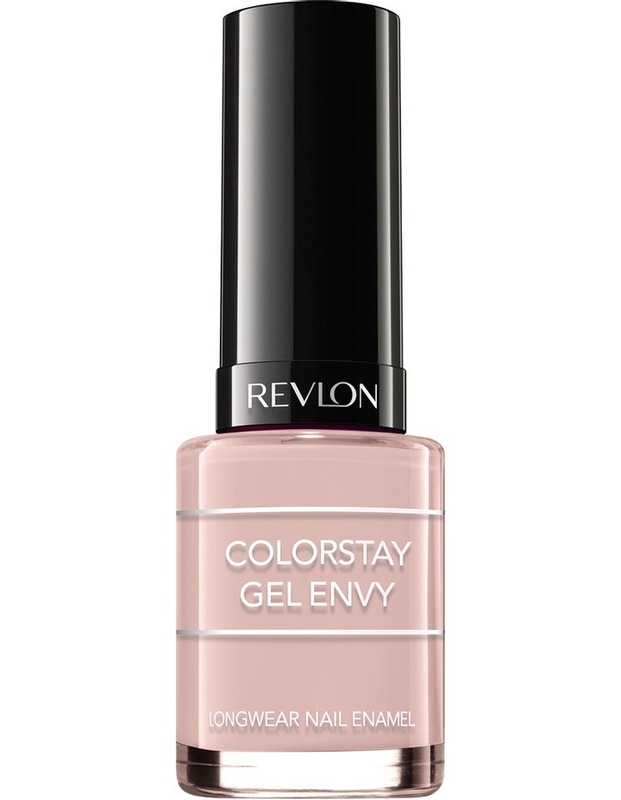 Brush on the base colour in one, and then finish with the protective colorstay gel envy diamond top coat for superior strength. Together, they create vivid colour, diamond-like shine and gorgeous life-resistant wear.